Interior car wash and detailing is at its best with DetailXPerts of North Los Angeles. 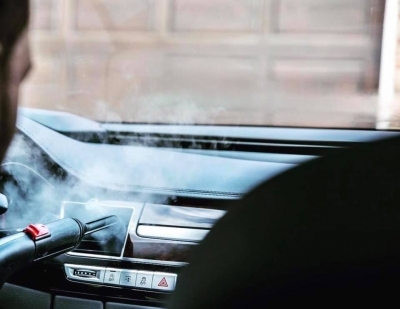 Our steam detailing process will leave you with nothing but immaculate interiors - from your dashboard to your car seats all the way down to your carpets - with no chemical residues. So, whether you're driving alone or with your kids, you'll have peace of mind in knowing that your car's interior will keep you safe and healthy all the time.